HARP Refinancing Ends in 2016: Here’s How to Take Advantage Before It’s Gone Eliminate These 5 Barriers To Saving For Your Down Payment This Month! There are many reasons why homeowners opt to refinance their current mortgage – from obtaining a lower interest rate, to shortening the duration of their loan, to switching loan types, to tapping into home equity – just to name a few. The reasons are countless, and make most sense when they are custom-tailored to an individual’s current short-term and long-term financial objectives and considerations. The common preconceived notion is that when interest rates drop a person will automatically benefit by refinancing their mortgage. While a lower monthly payment might have the most immediate impact on a homeowner, there are other reasons to refinance, regardless of monthly payment. Similarly, there are many antiquated misconceptions that make this opportunity more confusing that it should be. Rates need to be 1% or even a ½% lower to make refinancing worthwhile. 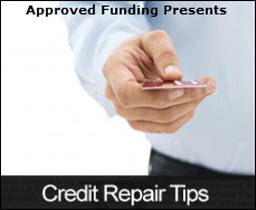 Your current loan servicer will offer the best terms for refinancing. A lower mortgage rate is the only way to reduce monthly payments. Reducing monthly payments always makes financial sense. Refinancing makes sense regardless of how long someone plans to stay in the house. 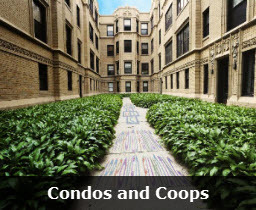 Assuming that Appraisal values are the same everywhere. Going with a broker or lender purely because they were the lowest advertised rate. 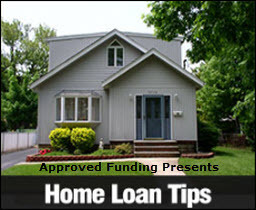 Refinancing is as much about your goals and objectives as it is about interest rate and market conditions. Rather than making sweeping assumptions about whether it makes sense or doesn’t make sense to refinance, it is advisable to closely examine the current specifics of your situation before you can make that determination. 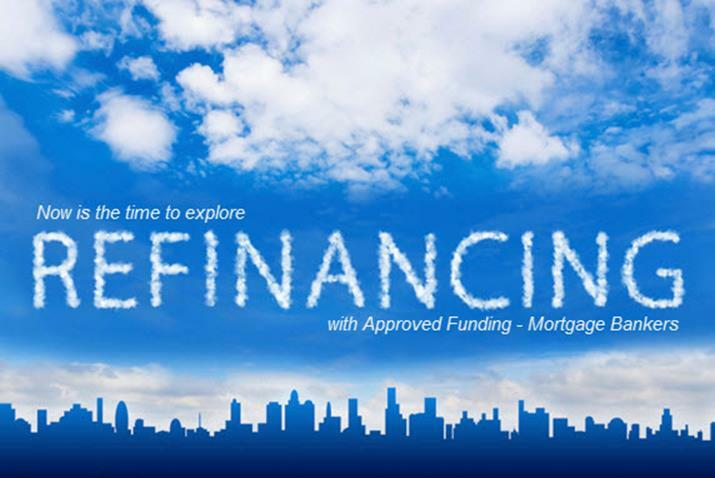 Approved Funding offers a variety of proprietary and comprehensive analysis that can easily show you the many variables of consideration so that you can make an accurate decision about all of the benefits of refinancing your mortgage. 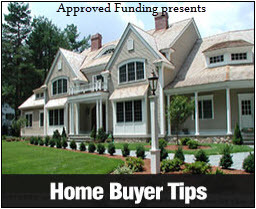 Approved Funding is a specialty mortgage lender offering competitive interest rates as well specialty niche programs on all types of Residential and Commercial properties.